Academic, Art, Drama, Music and Sport Scholarships are awarded for pupils looking for entry into Year 7 (11+), Year 9 (13+) and Lower Sixth (16+). Technology Scholarships are also available for those in Sixth Form. Senior and Sixth Form Scholarships are valid until the end of Upper Sixth. Junior Academic and Music Scholarships are available from Year 5 and are valid until the end of Year 8. Pupils who applied for a Scholarship in the Junior School may also apply for the above Year 7 Scholarships upon entry to the Senior School. Information regarding Sixth Form Scholarships will be available from September 2018. The deadline for applications is Wednesday 17th October 2018. The Academic Assessment day will take place on Friday 9th November 2018, the Creative Scholarship assessments will take place the following week. Please return a completed registration form and fee to our Admissions team if you would like to apply. Information regarding Junior and Senior Scholarships will be available from Monday 5th November 2018. The deadline for applications is Friday 30th November 2018. 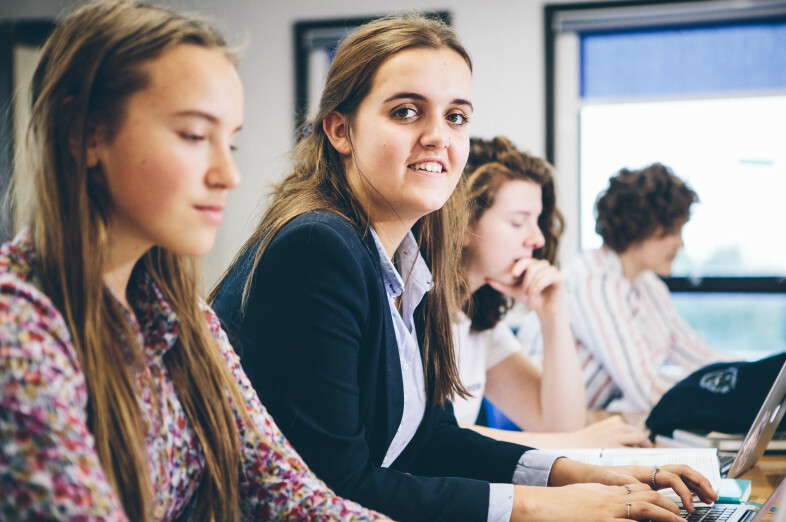 Our Entrance Examination and Scholarship Day will take place on Thursday 10th January and Creative Scholarship assessments will take place the following week. Please return a completed registration form and fee to our Admissions team if you would like to apply. Details of admission and scholarship procedures may be obtained from the Admissions team. Please email admissions or call 01444 241050 for further information.